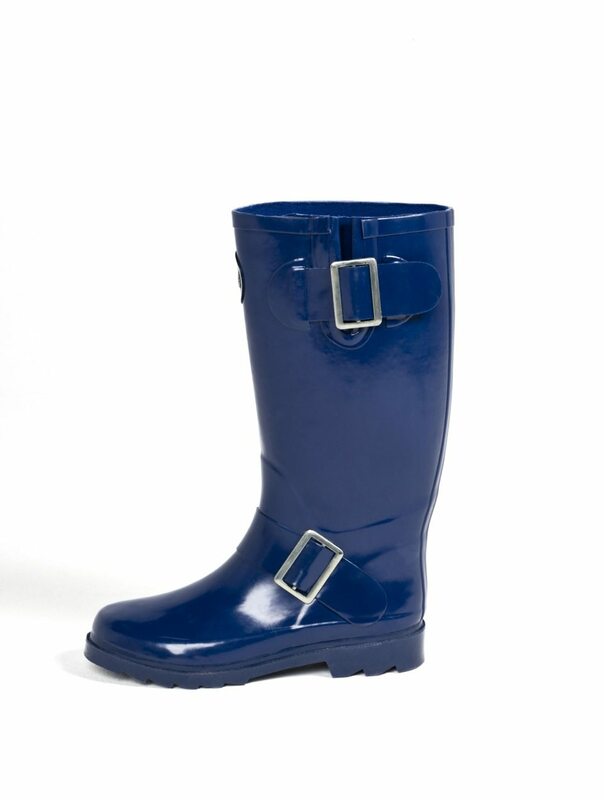 A smart, navy blue buckled boot that reaches to half the leg. 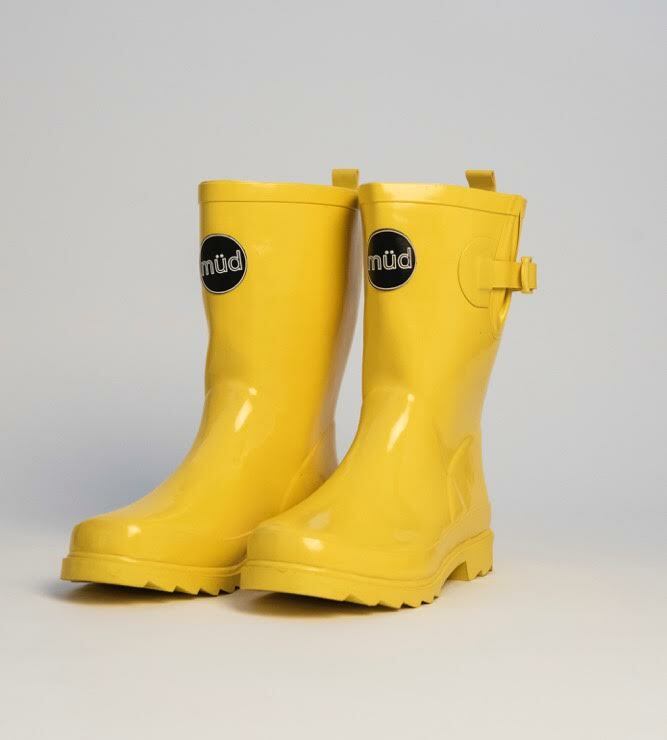 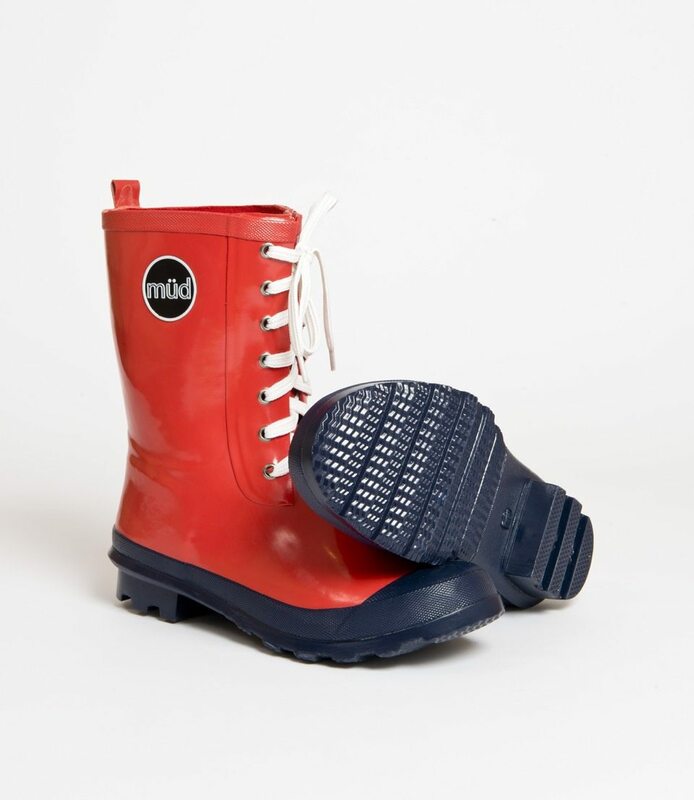 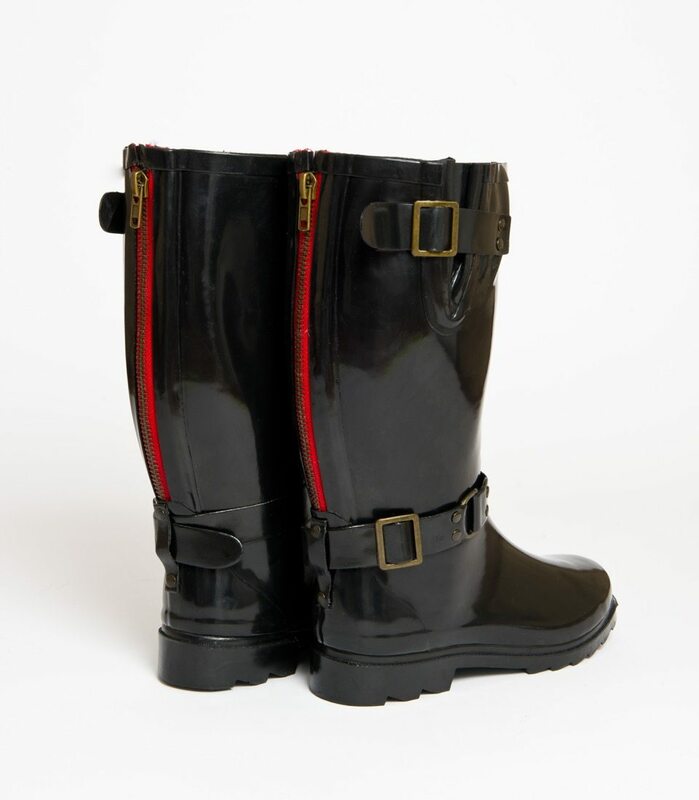 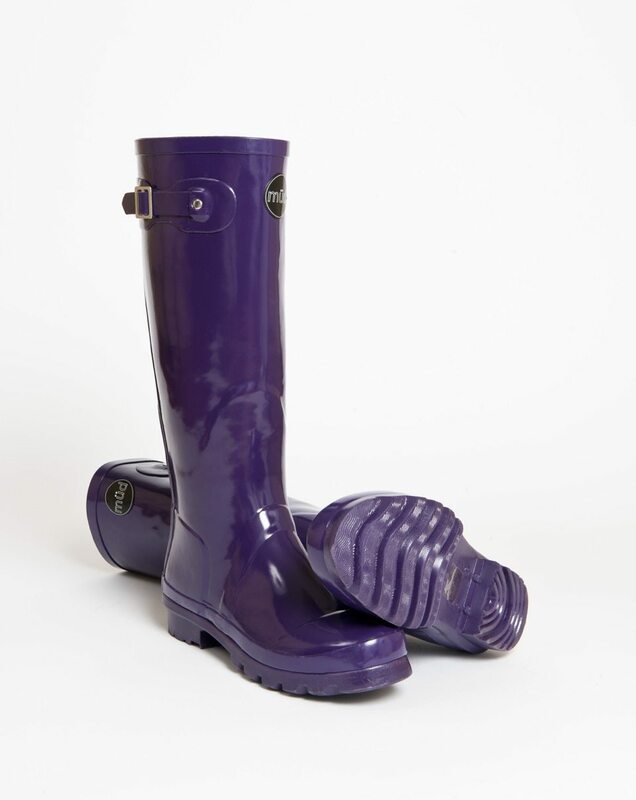 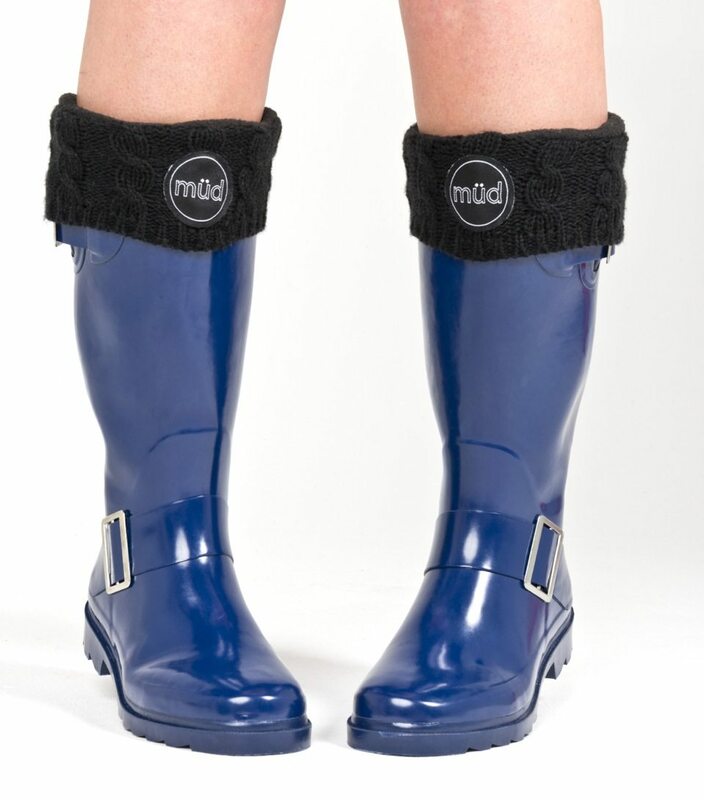 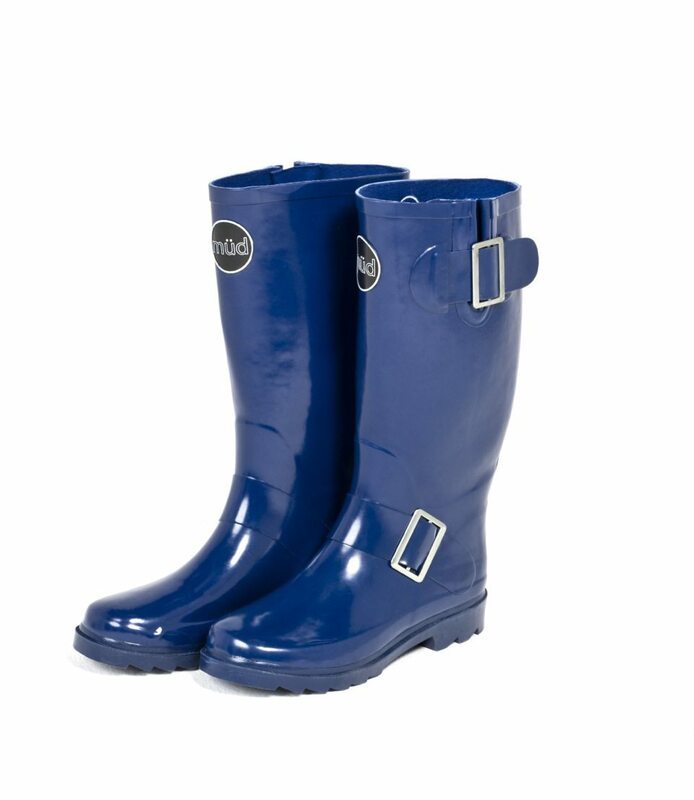 Nautical in style, a classic comfortable welly that is ideal to wear on any rainy day – happy puddle jumping! 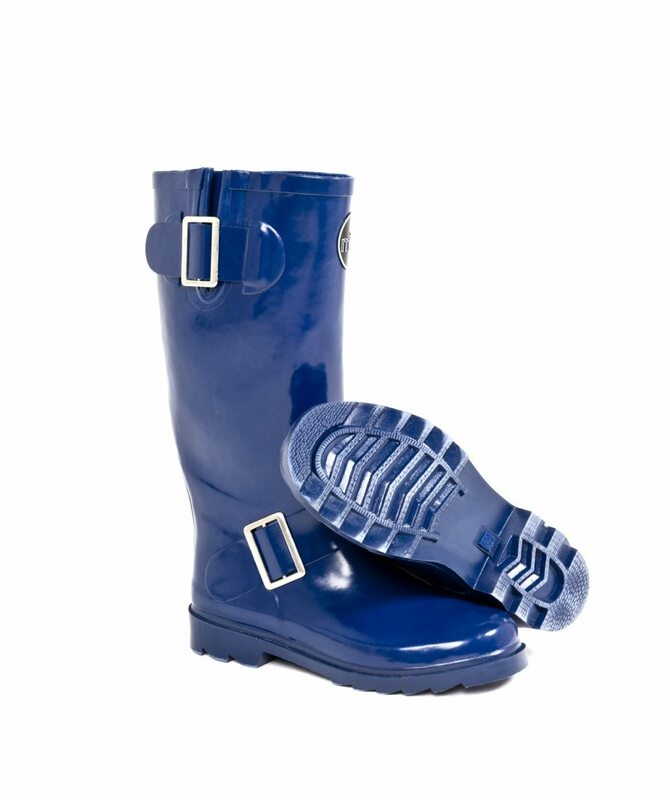 Made from 100% natural rubber and available in all sizes ranging from EU 36-41.